Earl’s Precision Fit is an investment in the enjoyment of your bicycle longer, or more comfortably than before. It’s all about getting you closer to your cycling goals, whatever they might be. A proper fit helps you get there by idealizing your riding position for efficiency and comfort. 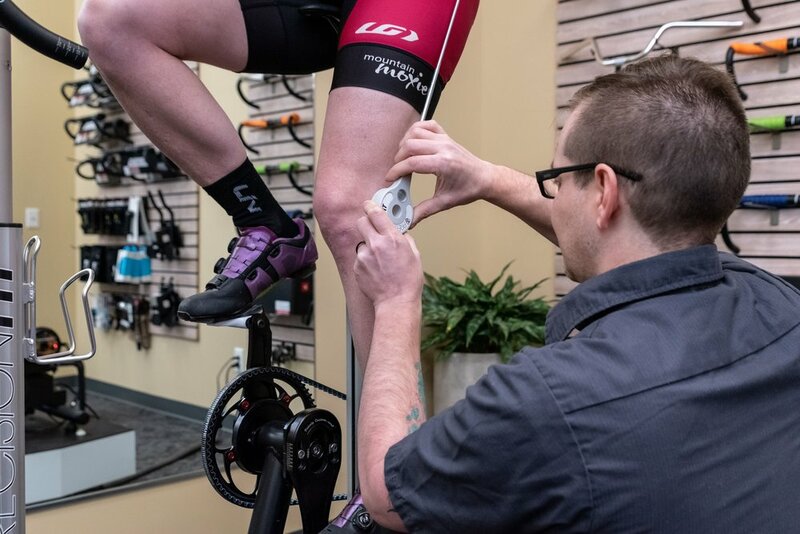 Pain is not a normal part of cycling, and while there is no one-stop fix for chronic discomfort and the hampered performance that comes with it, high-tech analysis and the insights of experienced professionals can go a long way to improving anyone’s experience on the bike.